Raising a child is not an easy task, and there is no simple rulebook to follow. The goal of any parent is to guide and nurture their child from babyhood to becoming a mature, capable, independent, responsible and self-sufficient adult, but how do you achieve this, especially during the tricky teenage years? 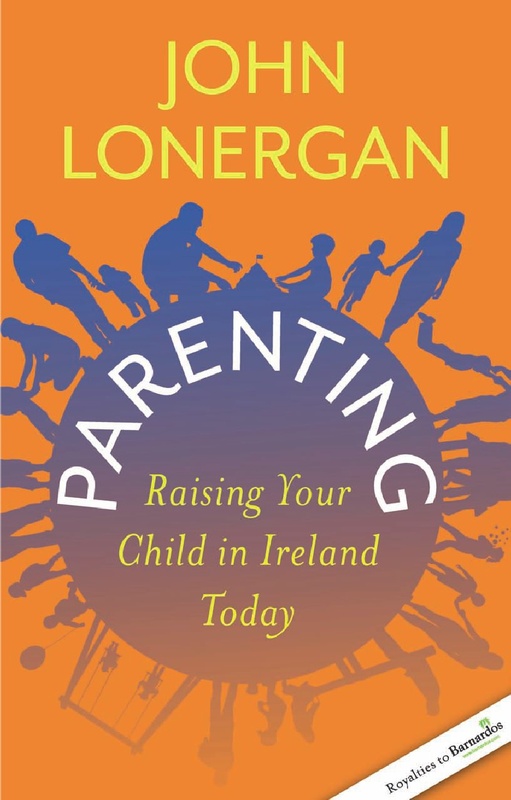 Parenting: Raising Your Child in Ireland Today will help you guide your child in their journey to adulthood. While it is primarily aimed at the parents of pre-teens and teens, it is relevant to children of all ages. It will also prove inspirational to teachers, coaches, youth club leaders, other family members and all those who interact with children on a regular basis. The book can be purchased at bookstores throughout Ireland or online. John Lonergan spent 24 years as the governor of Mountjoy Prison, retiring in 2010. He gives talks to local communities and voluntary organisations, as well as second and third level students across the country. For over 20 years he has spoken on the topic of parenting – the challenges and the rewards, sharing his personal experience of parenting. 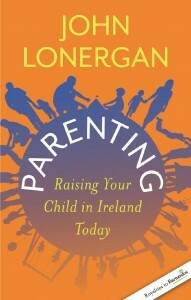 The author’s royalties from the sale of this book will go to Barnardos Ireland and Barnardo’s Northern Ireland. Barnardos registered charity no. 6015. Barnardo’s registered charity no. 216250 and SC037605.